Long before feminists were burning their bras – and before Title IX became law across the country – there was another kind of “Women’s Lib” movement, even though that label had not yet become fashionable. 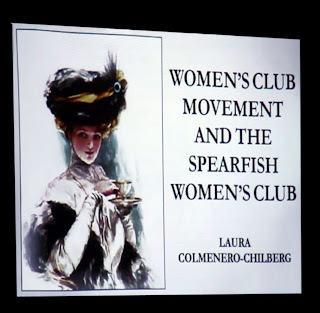 Black Hills State University sociology professor Laura Colmenero-Chilberg recounted the history of “Early Spearfish Women’s Clubs” last night (1/4/11) at the January meeting of the Spearfish Area Historical Society, giving members a glimpse of the diverse activities and the impact that such clubs had across the country. Women’s clubs originated rather sedately in urban areas of the eastern United States, often as “tea groups” or “book clubs.” They would spread across the country under the aegis of the General Federation of Women’s Clubs, which was founded in 1889. If the more cosmopolitan clubs of the urban east were important to women, the president of the General Federation of Women’s Clubs (GFWC) deemed such clubs “essential” for rural women, who were somewhat disenfranchised. Lack of ready access to newspapers and magazines along with a dearth of cultural activities may well have helped marshal the call for women to organize in rural areas, share information, and eventually mobilize for those causes they considered important. And they probably had tea, too. By the turn of the century, some 5,000 known women’s groups had organized across the United States, but the figure was likely much higher. The first women’s group in the northern Black Hills pre-dated the GFWC. Organized in Deadwood in 1887, it was known as the “Roundtable Club.” The Black Hills Federated Women’s Clubs was created in 1897. It would be a decade later, in 1907, that the first Spearfish women’s club was organized. For her presentation, Laura Colmenero-Chilberg focused upon the period from 1915-1920. 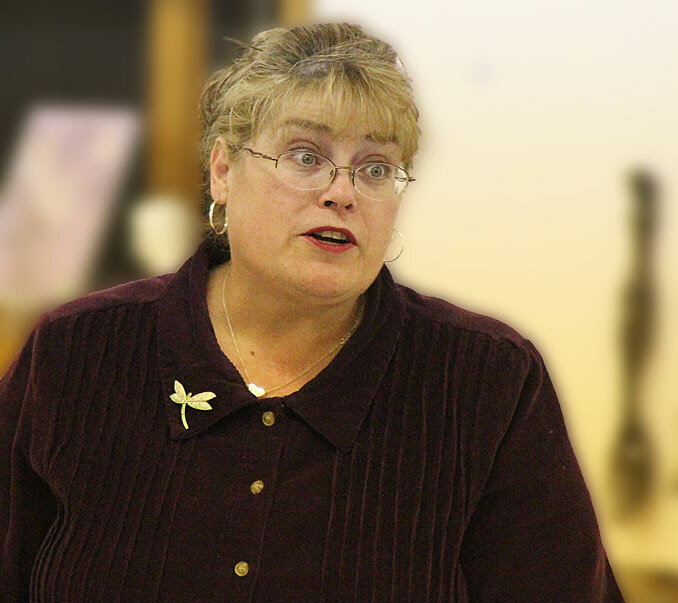 She scoured the many reports, minutes, and other documents filed away at the Case Library at BHSU, where she has been a faculty member since 2005. 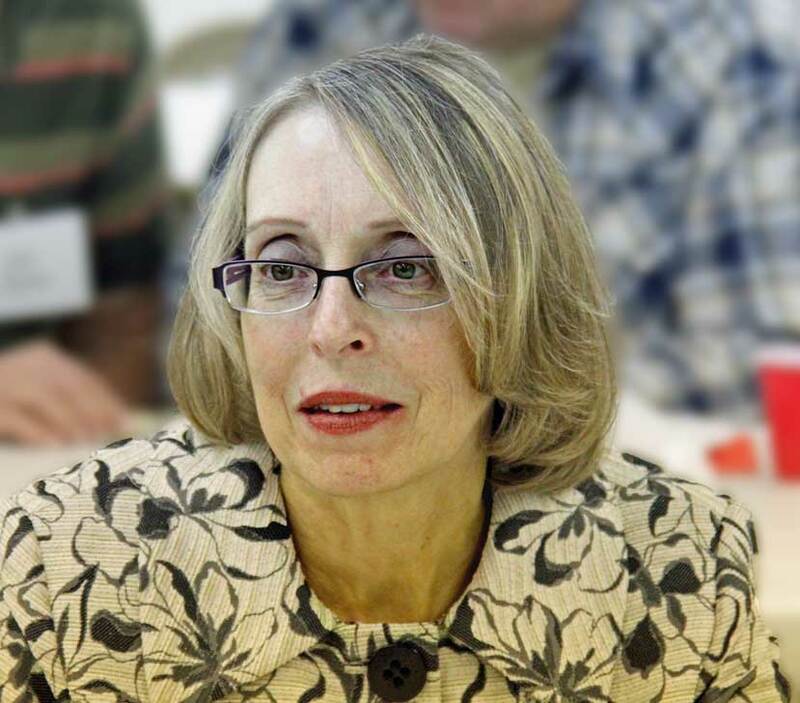 Her interest in women’s clubs emerged after she’d researched and written on the topic while taking a history course from Dr. David Wolff. “There’s a wealth of information at Case,” she said. Records reflect that the Spearfish Club met weekly on Wednesday afternoons in private homes from September through May. As their numbers expanded, they sought approval from the State Normal School to meet on campus. Eventually, it was not just the elites who filled the ranks of the club. Women from the college were welcomed into the group, as were “middle class” women from the community. That included an aggressive campaign of advocacy for children in an effort to decrease the deaths of babies under one year of age. It was part of a U.S. Department of Labor “Baby Week” campaign to improve the lives of babies. Colmenero-Chilberg told of one women’s club member in Iowa who declared, “if a hog is worth saving, why not a baby?” Her view was clear: if pig farmers could give tender loving care to pigs, how can they ignore infant children? And while the ladies examined ways to hone their “domestic science” skills around the house, they also strategized how to gain more equity in the “distribution of household duties.” There was a clear mission to enlighten women and improve their status in society. Not at all shy about their community involvement, Spearfish club members sought and received $50 every year for a book lending library even before the public library was formed. Every summer they volunteered to clean up the cemetery and rolled up their sleeves two Saturdays a month for the Red Cross. They wanted a public restroom, and they got it. They donated money to support a YWCA, and they provided assistance to families in need. Delinquency among young boys was another issue that the women’s club took seriously. They had concerns about truancy, pool hall activities, and youth smoking. Their increasing visibility in the community was reflected in civic and political engagement, when a woman – for the first time – ran for the school board in 1916. At the state level, women’s clubs pushed the legislature to register nurses across the state, ensuring a certain level of education and certification for nurses. Their political clout, however, was subject to changing times. For example, minutes of a 1915 Spearfish club meeting reflects considerable discussion about social justice and promoting the peace movement in this country. One member was quoted as saying, “Women’s work in this world is to educate children in the upward plane, until the idea of the glory of war is left behind.” By 1917 and U.S. involvement in World War I, the subject of peace was left behind in favor of joining the war effort. The club focused on the conservation of food and planting peace gardens in order to support American soldiers in Europe. 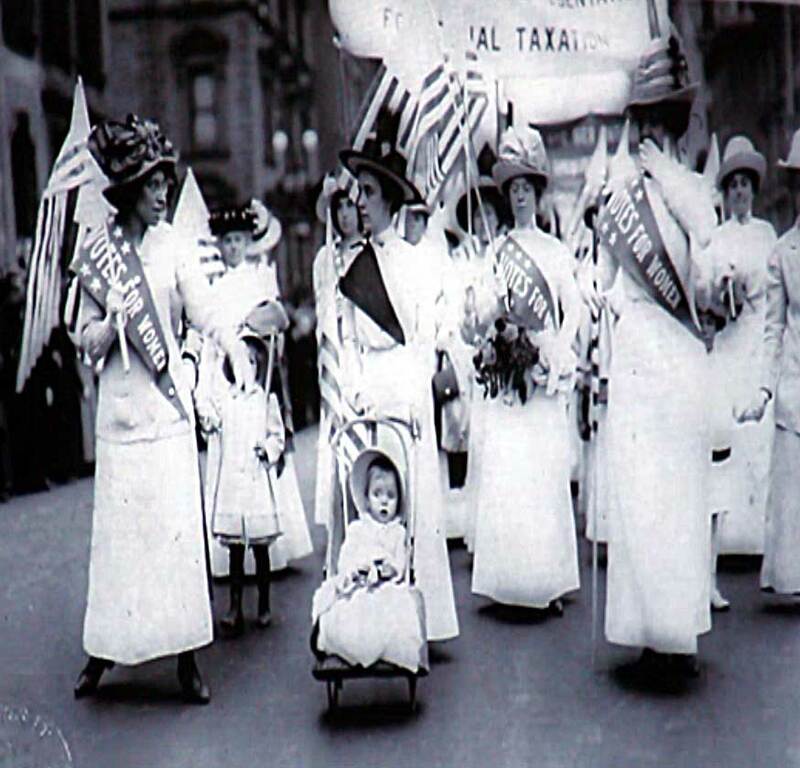 With the end of World War I and passage of a constitutional amendment giving women the right to vote, women’s clubs seemed to fall into decline. Perhaps it was because many of the things they had striven for had been achieved. In any event, clubs lost their vogue and many went by the wayside. The General Federation of Women’s Clubs remains intact, although it seems to be a significantly altered and perhaps less potent organization than it was at the dawn of the 20th century. The last known Spearfish women’s club disbanded in the 1990’s. The next gathering of the Spearfish Area Historical Society will be at 7:30 p.m., Tuesday, February 1st. Jerry Miles is slated to give a presentation entitled, "Wagon Train Tales from Ft. Pierre to Deadwood."